Digital Vision Systems is a Direct Manufacture that provides quality video surveillance equipment at affordable prices. Our product line is commercial grade and is available for wholesale quaintly discount pricing. We stock a complete line of CCTV cameras, Digital Video Recorders, Accessories and complete package systems. We can supply our distributors with ethe latest in CCTV Technology. DVS will provide Systems Technical support for all distributors. 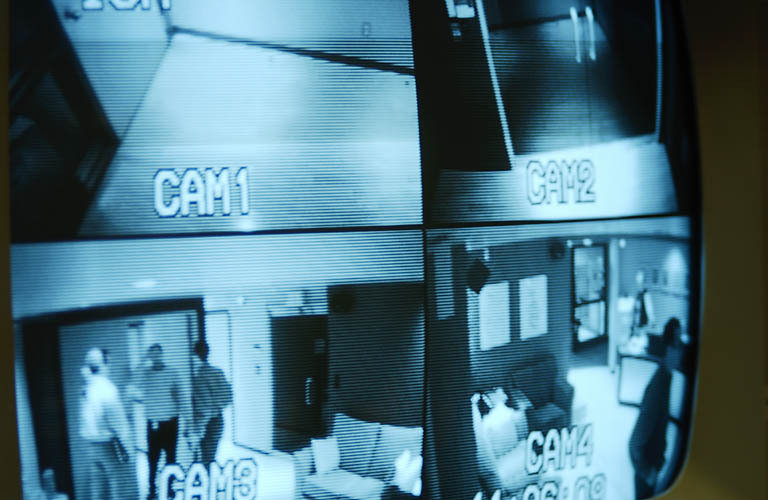 We can give our recommendations to build all types of video surveillance systems based upon your individual needs. We have supplied video surveillance equipment for all types of businesses including storage facilities, casinos, car dealers, truck stops, gas stations, mini-marts, night clubs, as well as commercial and residential buildings. Our number one policy is customer satisfaction . All of our products are backed by a 2 years manufacturer's warranty. We look forward to providing you with top quality products, competitive pricing and complete customer service.